The Judicial Crisis Network has launched the latest phase of its campaign to pressure red-state Democrats in West Virginia, North Dakota, Indiana, and Alabama to confirm Brett Kavanaugh to the Supreme Court. Why this matters: JCN, the right's deepest-pocketed judicial group, was the most powerful outside group that helped confirmed Trump's first justice, Neil Gorsuch. The group, which can legally protect its donors' anonymity, spent millions flooding the airwaves on Gorsuch's behalf. The ad buy, worth $1.5 million, takes JCN spending to $5.3 million since Justice Anthony Kennedy retired from the court. The big picture: The JCN ads accuse red state Democratic senators Joe Manchin of West Virginia and Joe Donnelly of Indiana of being beholden to "liberal Chuck Schumer" and Elizabeth Warren. 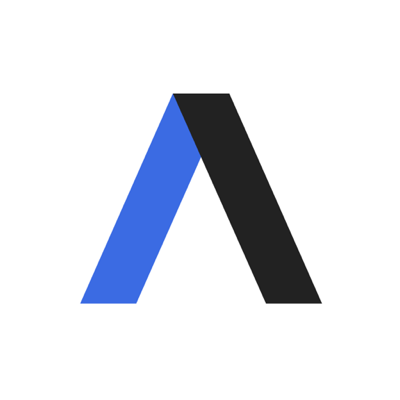 A senior leader of JCN described this argument to Axios: "Those Senators like to present themselves as independent and moderate, but we believe the people of their states deserve to know that their Senators are taking marching orders from a liberal NY Senator." JCN is also running ads attacking Democratic Senators Heidi Heitkamp of North Dakota and Doug Jones of Alabama of siding with "the radical liberals." The other side: Progressives appear to be better organized this time around, and JCN is now contending with a well-coordinated array of groups on the left that are mobilizing against Kavanaugh. Demand Justice — a nonprofit formed by veterans of the White House, Capitol Hill, and the Clinton and Obama campaigns — recently launched a five-figure digital ad campaign in Iowa, California, and D.C. urging voters to call their senators' offices and demand no hearing until all of Kavanaugh's records from his time in the George W. Bush administration are turned over to the Senate Judiciary Committee. 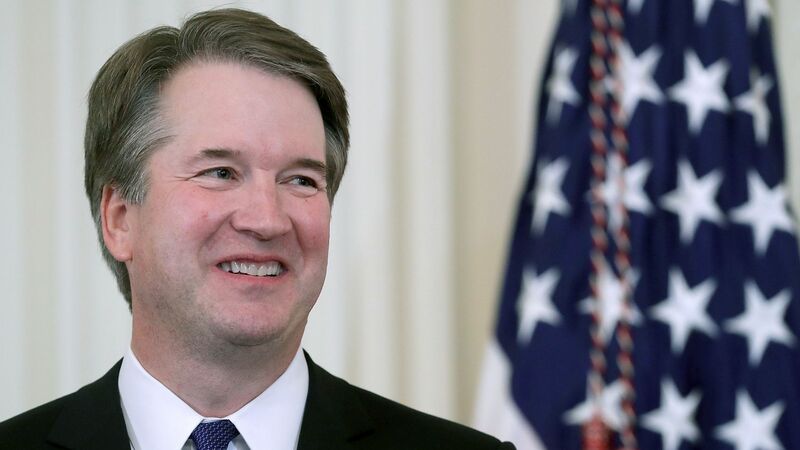 On Friday, however, Judge Kavanaugh moved closer to a confirmation hearing as he submitted a 110-page questionnaire, and 2,000 pages of material containing biographical information, previously delivered speeches, writings and past court filings, to the Senate Judiciary Committee. North Dakota: 60% of voters say Judge Kavanaugh should be confirmed, while 22% said he should not be. In each state, North Star's data shows that Independents' support Kavanaugh's confirmation by at least 48%. The bottom line: Judge Kavanaugh has considerable support, and would shift the Supreme Court substantially to the right, if confirmed. Following the appointment of Justice Neil Gorsuch, Trump could have two major conservative victories that will change the landscape of the Supreme Court for decades.